Location, location, location, and SINGLE STORY! 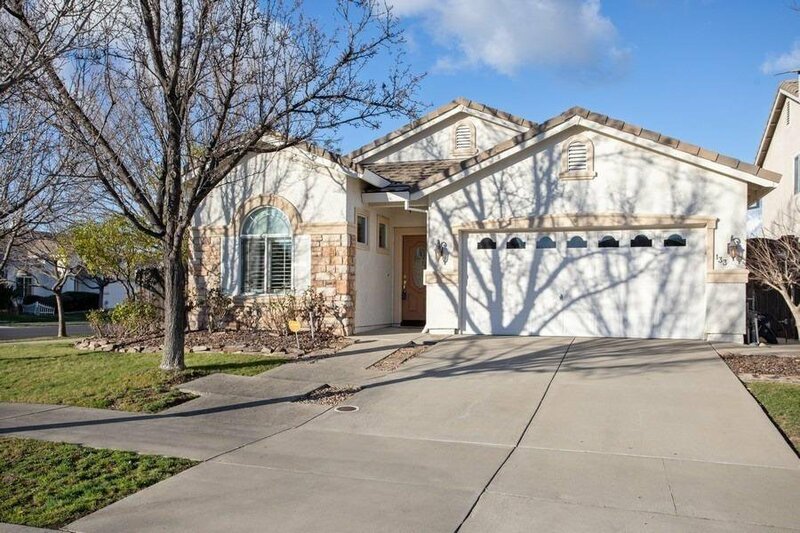 Short drive from Galleria, Fountains, Top Golf, and all the fun and amenities that Roseville has to offer. Short distance from elementary and middle schools. Separate den with built-ins. Plantation shutters. New stainless steel appliances with double oven. Newer HVAC including duct-work in 2016. Built-in garage cabinets. Updated paint in every room. Back yard is a Gardener's Delight with flowers, greenery, koi pond and relaxing waterfall. Very clean and turn key! Listing courtesy of Lyon Re El Dorado Hills. Selling Office: Century 21 MM.